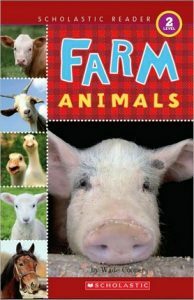 While April 10 is National Farm Animals Day, any day is a good day to celebrate farm animals. 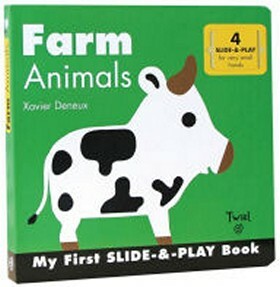 Our list was created with 4-7 year olds in mind and provides a variety of animals on American farms. 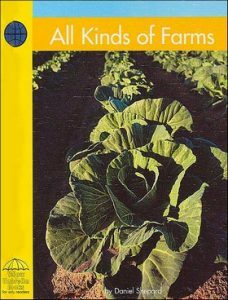 Simple text and photographs introduce crops that grow in a variety of locations and climates. 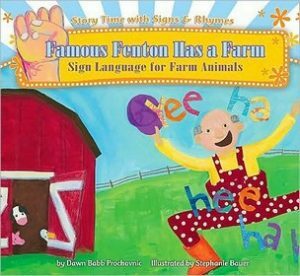 Includes “alphabet handshapes;” American Sign Language glossary, fun facts, and activities; further reading and web sites. 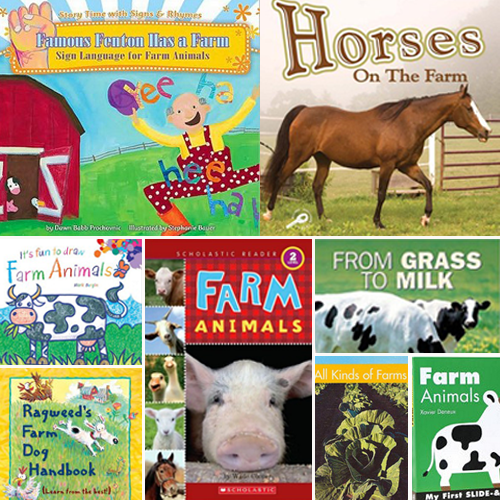 Introduces readers to a variety of farm animals and features interactive slide panels with mix-and-match pieces. 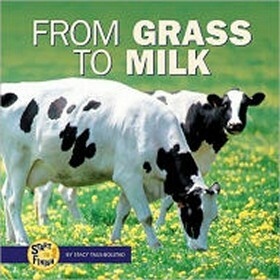 Describes how cows eat grass and produce milk, as well as how the milk is processed for consumption. 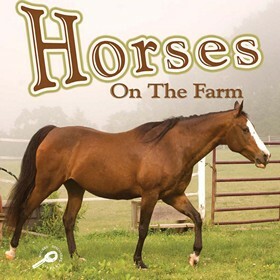 Discusses big and small horses on a farm, covers birth of horses, their food, their life on a farm, and how horses help people. 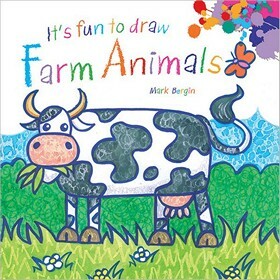 Learn how to draw farm animals such as chickens, cows, goats, horses, pigs and more. 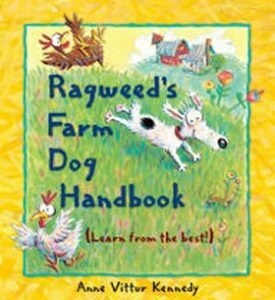 Follow Ragweed’s handy tips to become the best farm dog ever.